So let me back up, what is The Big Move? And why did I start this? YOU GUYS, so many things. 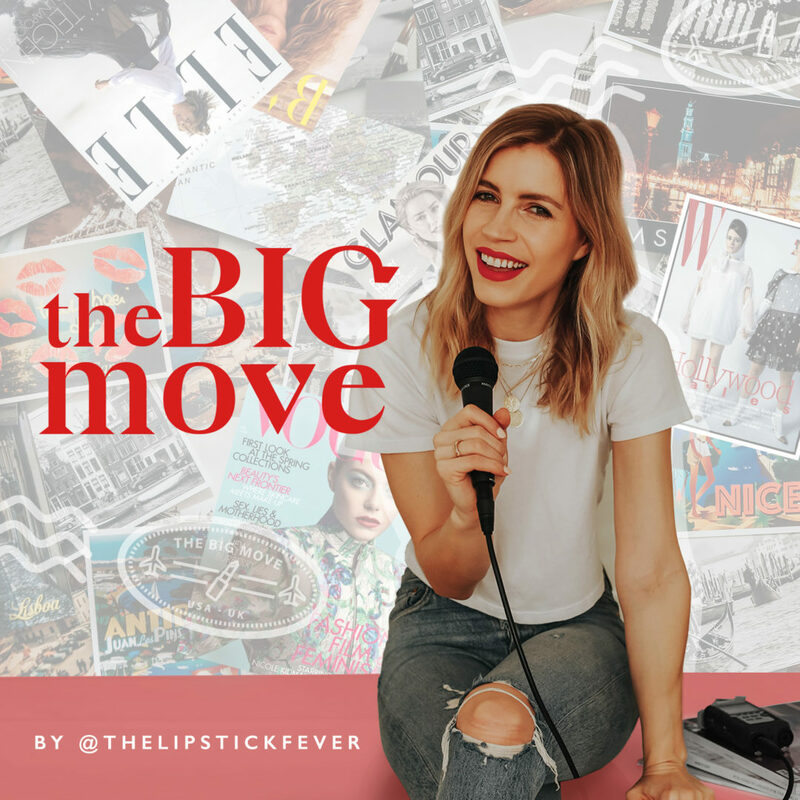 So, The Big Move is a podcast inspired by my move abroad. For those that may not know this, I moved from NYC to London almost 2 years ago. To say the least, it’s been a wild ride. I don’t think there’s anything that can reallllly mentally prepare you for a move abroad. You kind of have to just go for it, and learn and adjust as you go. Lucky for me, I had my partner (hubby, Nick) to do this with. From figuring out my work situation and visas, to finding connections and making friends, my move was a roller coaster. It took at least 6-8 months to find my ‘new normal’ and my new groove if you will. My biggest takeaway and source of growth for this move, came down to the people. Specifically the women that I was meeting and connecting with. 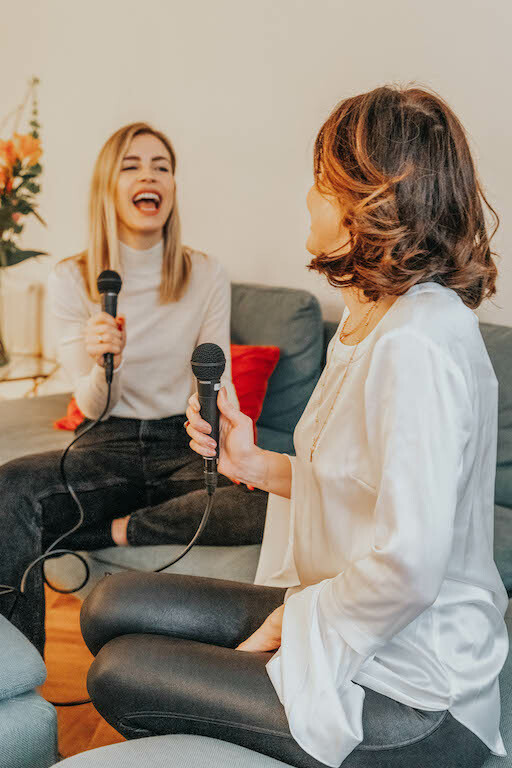 Influencers, ex-pats, brand reps and PR girls – I was making my ROUNDS and found that I was organically creating this network of women from all over the world. It felt and still feels like such a remarkable thing. I’ve grown SO much through this process, and it occurred to me that a podcast might be the best way to share my experience and my journey. Instagram didn’t really feel like the place to do so – I’ve been creating fashion and beauty content since the beginning when I started TLF as a creative outlet while living in NYC. 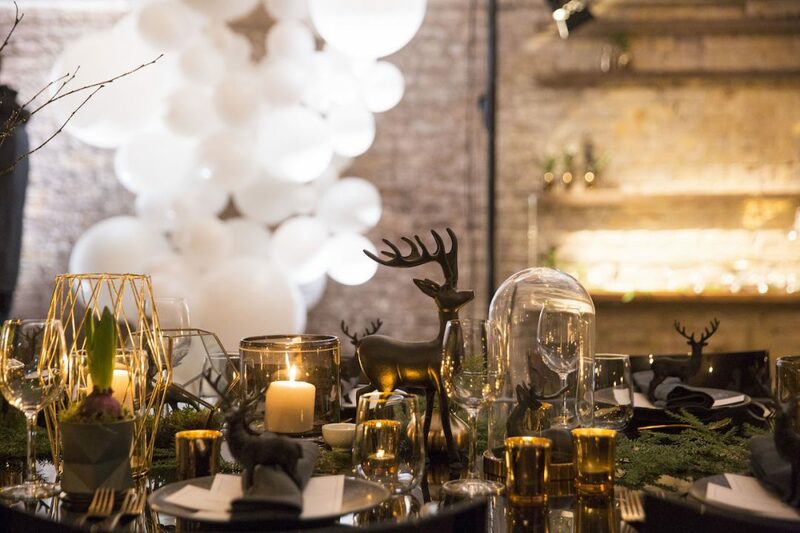 But it dawned on me that by talking through my journey with others, and in turn sharing their stories, tidbits and business advice, that things could get really interesting. 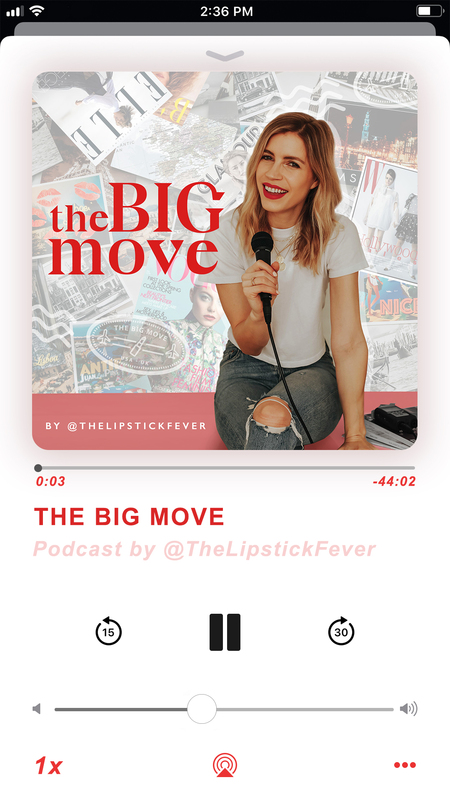 Ultimately, I hope this podcast can become a resource for other women who are making moves abroad, to different cities, or simply making a huge move or taking a leap of faith in their careers. Because it’s all scary and weird, and we need each other to make it through. I am SO excited because there’s a lot more to come. We’ve got a slew of amazing guests coming up including London skin guru Renee Lapino, International fashion blogger Juliet Angus, Fitness and Lifestyle guru Danielle Peazer, and so much more. 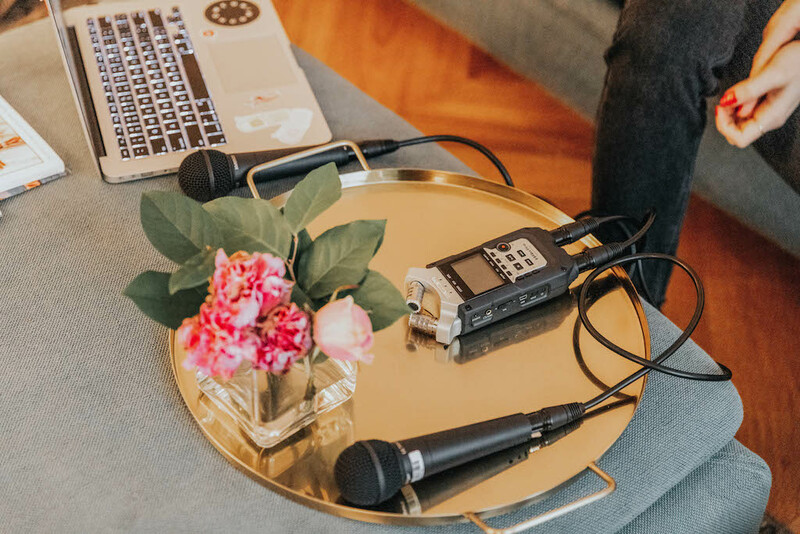 From expert advice to major girl boss tips for launching your next business, to discussing what it’s like to move your entire life across continents, were going to cover it all. This is my new baby – and it’ll continue to take shape, and change and evolve – just like me, and just like all of you. So friends, here’s to making #moves.